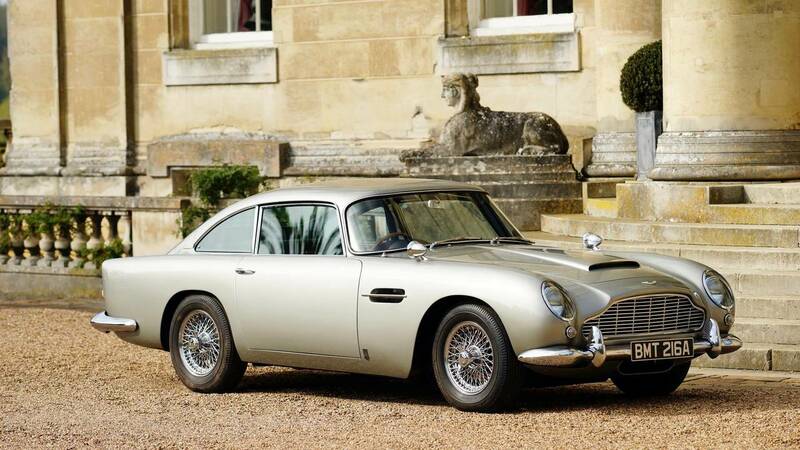 Famed for its role in the James Bond film Goldfinger, the charismatic DB5 was the perfect match for 007. Featuring a horde of gadgets, the DB5 would appear in many Bond epics to come. It was claimed that the 282bhp 4.0-litre engine could get it to 145mph.